Yeah, blueberries . . .
Well, you can replace blueberries with chocolate chips or chunks or raisins. But blueberries are wonderful; I have used frozen blueberries here. I stocked on some wonderful ingredients during my recent trip abroad. Yes, I go grocery shopping on vacations too J. Didn’t I tell you I am different? So, my readers in India may find some ingredients which are not available easily in India for few of my future posts. But I have got to try these, so please bear with me. Where ever possible, I would also give suggestions for substitutes, so that most of my readers can go ahead and enjoy making the recipe as much as I did. Coming back to these muffins . . . . 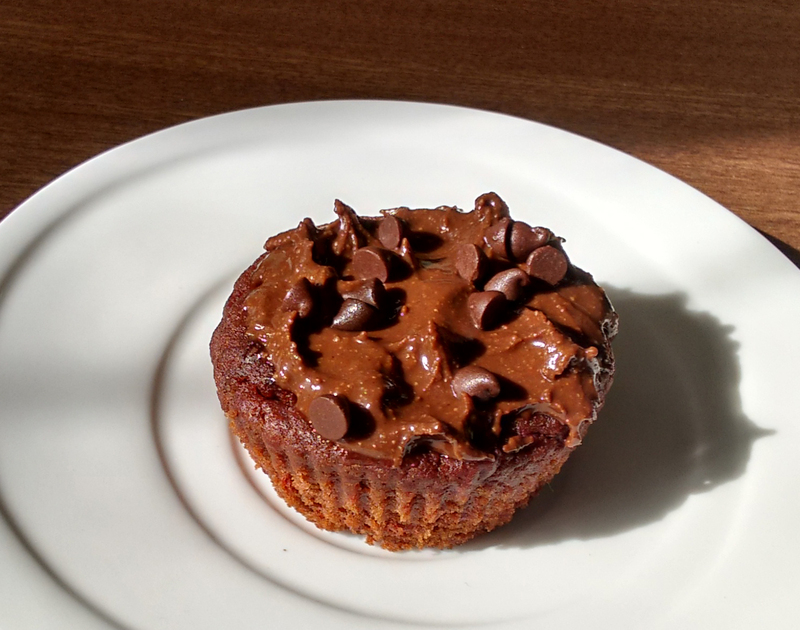 These are the most awesome muffins I have ever made. 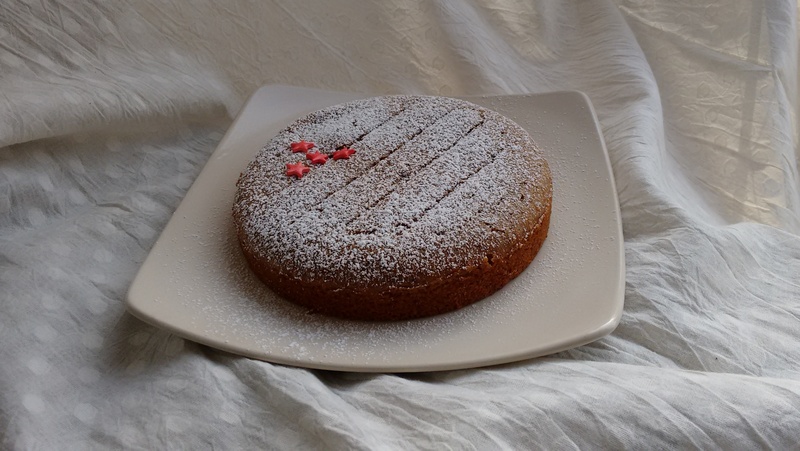 I have tried many other versions of eggless vanilla sponge except the one with milk powder. So, I searched for a few recipes and tweaked this recipe for my version from here. I was really blown away with the result . 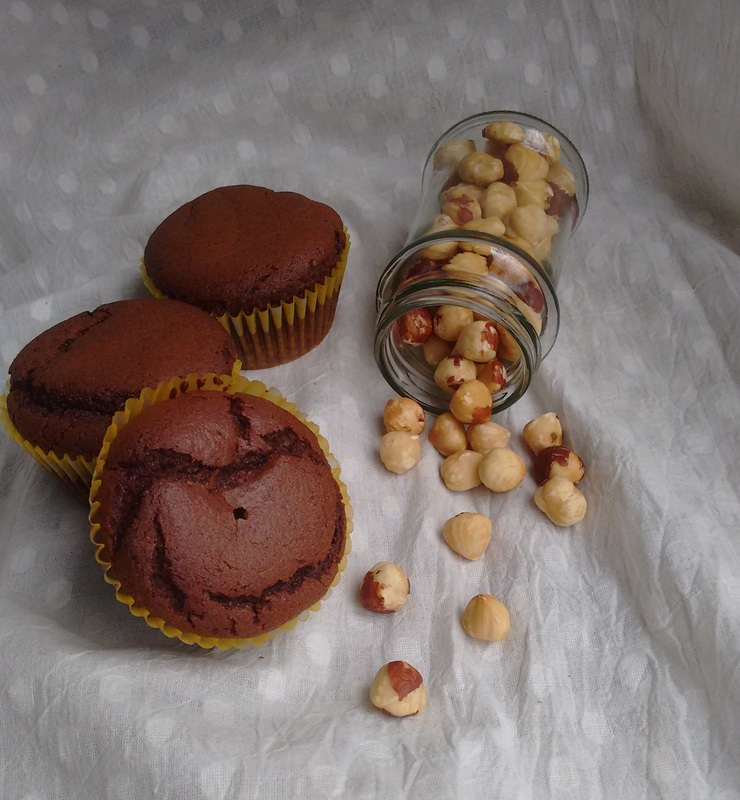 . . the muffins were soft, fluffy and melt in your mouth with hint of berries . . . just amazing. I am sure these will work for you too, give it a try and let me know how it turned out. Dust the blueberries with maida, so that they do not settle at the bottom while baking. Sieve all the dry ingredients together and mix well. Add melted butter and vanilla extract to the milk and combine well. Pour the wet ingredients into the dry ingredients and gently whisk to get a lump free batter. Add the blueberries and gently fold into the batter taking care not to smash many. Scoop out the batter into the cupcake tray lined with liners. Bake for about 18 mins or till the toothpick inserted in the centre comes out clean. Yes! You heard it right. . . . . And you cannot taste beet at all. I have always encouraged Avvi to know what he is eating and enjoy the natural taste of fruits and vegetables. But, beet root is one of those vegetable which Avvi doesn’t eat easily so I try and sneak it in some form. I have been thinking to make this cake for a long time now but . . (Ah! life has so many ‘buts’) . . . . . suddenly last Sunday he insisted that he wanted to bake and his energy was so contagious that I quickly checked my ever growing “recipes to try” folder and decide on this one. Chocolate is his preferred flavour, so it did put a smile on his face. 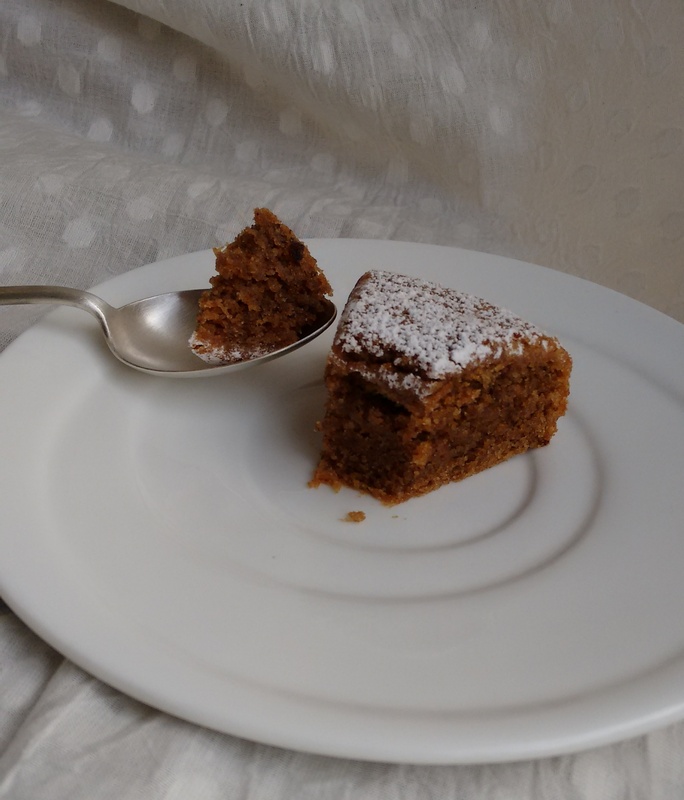 This is a fudgy cake and would taste great with some vanilla ice-cream. Sieve the dry ingredients couple of times. Mix all the wet ingredients till the jiggery dissolves completely. Combine dry ingredients with wet gently to form a homogenous batter. Add grated beet to the batter and fold gently. Fill the cupcake liners till 3/4th full and place it in the oven. Bake at 170 degree centigrade for 25-30 mins till the skewer inserted in the middle comes out clean. Mine took 28 mins and I got 13 medium sized cupcakes. Remove from the oven and place the cupcakes on wire rack to cool completely. I frosted these with some homemade Nutella and sprinkled chocochips on the top. 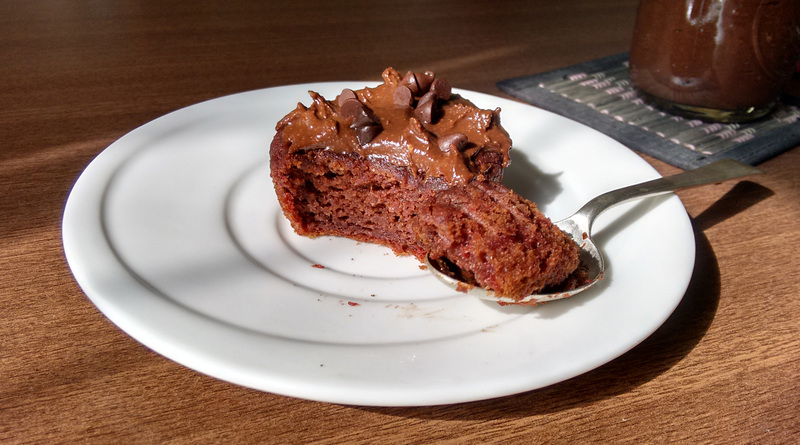 Note : This is a fudgy cake and does not rise much. I am a self-taught baker and the internet has been of immense help, but nothing has helped me more than failure. I have made a lot of mistakes . . . . some silly, some due to oversight, some due to lack of knowledge and some due to carelessness. 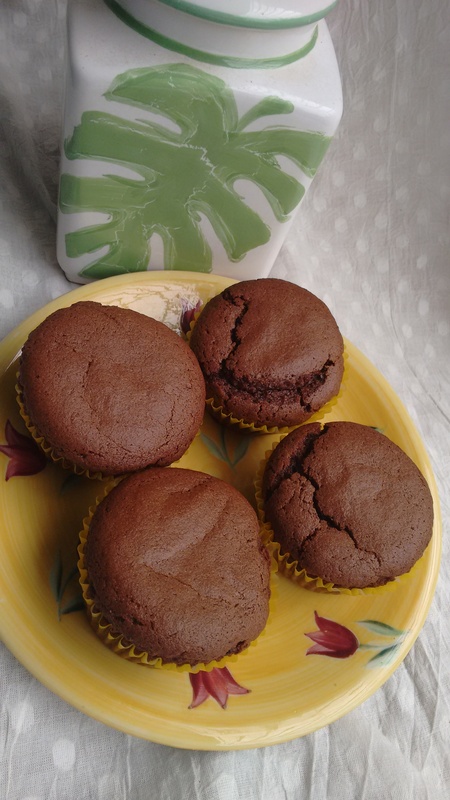 These cupcakes were made to salvage one such failure, but the results were so good that I was rather glad that the original recipe did not work. I was excitedly trying to make Nutella at home, but I ended with a blob of good chocolate and hazelnut mixture which I did not want to throw. I referred some old recipes and I had these baking in my oven. Ragi has high nutritional content, especially iron and calcium and Hazelnuts contains protein, carbohydrates, vitamins (vitamin E), minerals, dietary fibre and antioxidants. 50 gms of melted & cooled dark chocolate. Sieve together both the flours, baking soda and salt in a bowl. Meanwhile, melt your chocolate in microwave or in a double boiler and let it cool a bit. In another bowl take sugar, vanilla extract, yogurt and milk. Mix well till sugar dissolves, then add oil and mix well. Pour the wet ingredients into the dry in two parts and mix. Finally add melted chocolate and powdered hazelnuts and fold with gentle hand till it combines perfectly. You can add a tbsp. of milk if you feel the batter is too thick. Line your muffin tin with liners and pour the batter upto 2/3rd. The above measurements shall give you 12 nos. medium sized cupcakes. 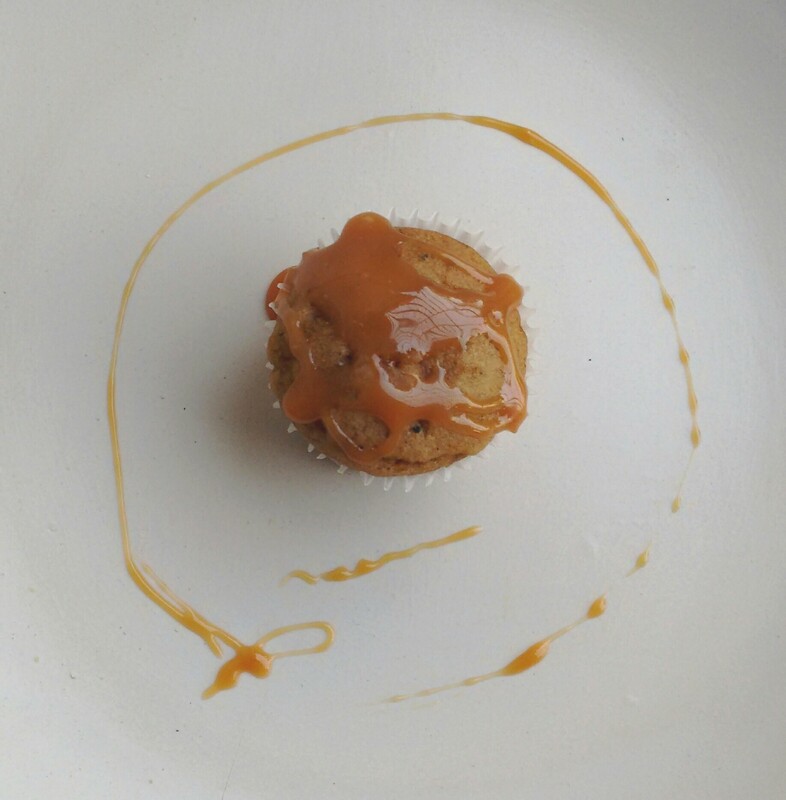 Bake for 22 -25 mins at 170 degree celcius, till the toothpick inserted in the center comes out clean. All ovens vary in temperature so adjust accordingly. 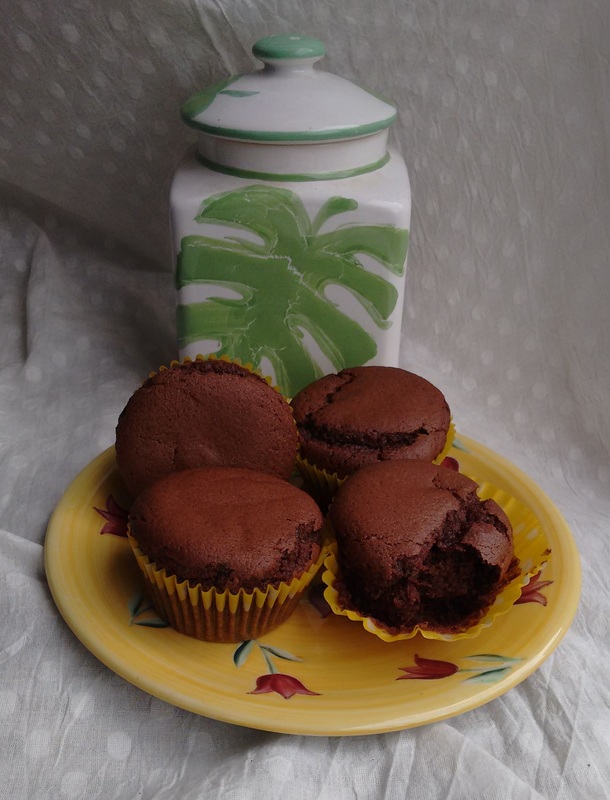 Cool the muffcakes on a wire rack and serve as it is or frost it with Nutella. I kept these at room temperature for two days and then in fridge for couple of days. Finally the summer vacations are here!!! YAY ! Well, it’s actually Avvi’s vacation . . . . I am still going to office, but still life’s becomes a bit easier. No getting up early, no home work, basically time to explore things other than the routine. I always loved long summer vacations as a kid, even though it used to be really hot and humid in Mumbai. Our days during vacations would start with early morning badminton session, continuing with board games in the afternoon and would finally end with cycling or cricket in the late evening. 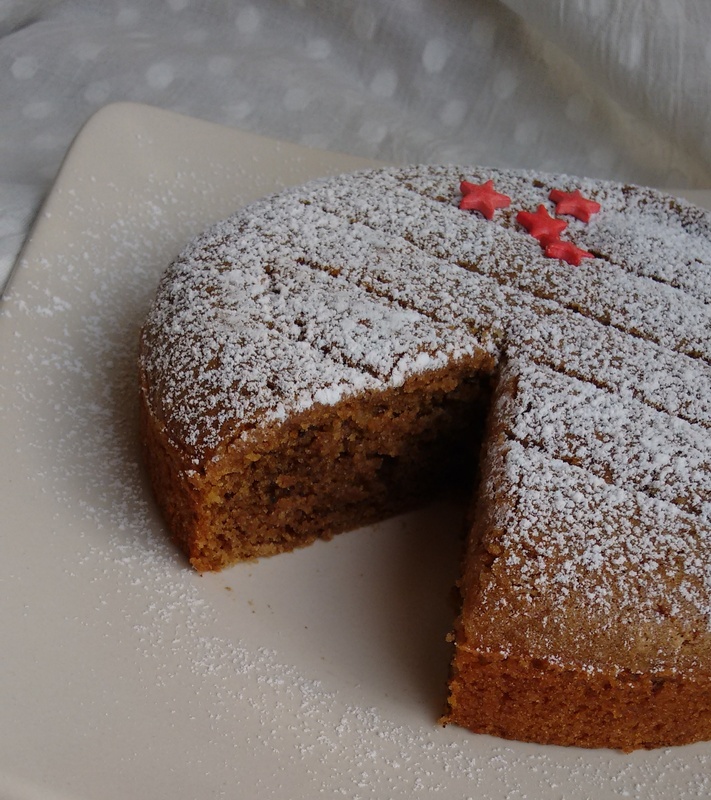 So, let’s celebrate this year’s vacation with this perfect and wholesome Amaranth Coffee Walnut Cake. I have been trying to include alternative grains in our everyday food and this is an extension of the same. Amaranth is gluten-free, protein-rich and is especially good for children. You can read more about benefits of Amaranth here. 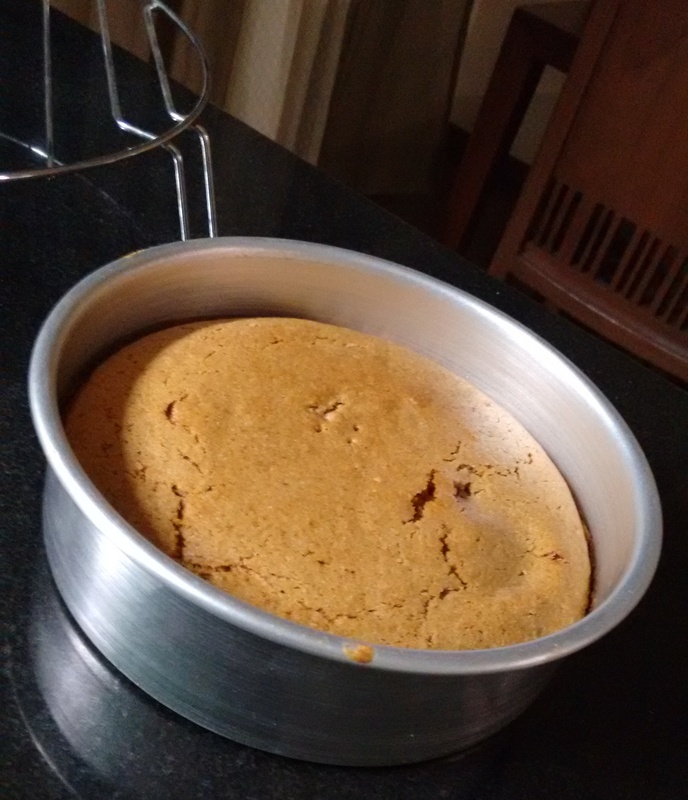 This is the first time I have baked with Amaranth and it was very satisfying to see the cake rise in the oven. 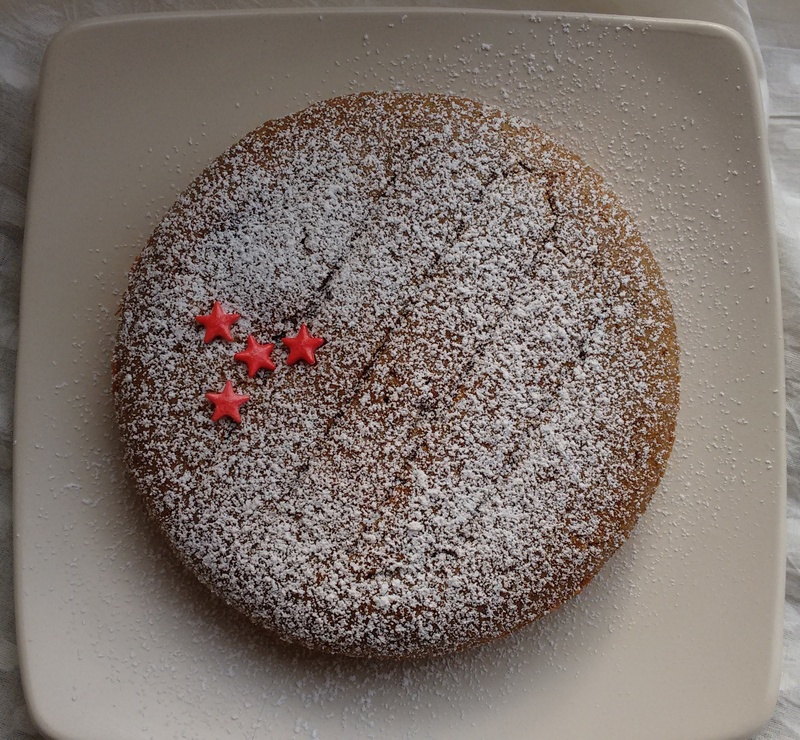 As I am not a fan of frosted cakes, I have kept it simple by just covering the cake with some icing sugar. I am sure this cake will pair well with some whipped cream or coffee buttercream frosting. Avvi enjoyed it with some chocolate sauce. Below mentioned recipe will give you one 7” diameter cake. Sieve the dry ingredients together except walnut. Then add powdered walnut and mix well. Blend together all the wet ingredients in a separate bowl. Mix till the sugar dissolves completely. Now add the dry ingredients to the blended wet ingredients in two parts. Wisk lightly till everything just starts to come together and then gently fold with a silicon spatula. Do not over mix the batter. Pour the batter in the greased tin and put it inside the preheated oven at 170 degree Celcius for 23 to 27 mins till the toothpick inserted in the center comes out clean. Once done let the cake cool in the pan for 5 mins and the put it on the wire rack to cool completely. Frost it as per your wish and serve with love. 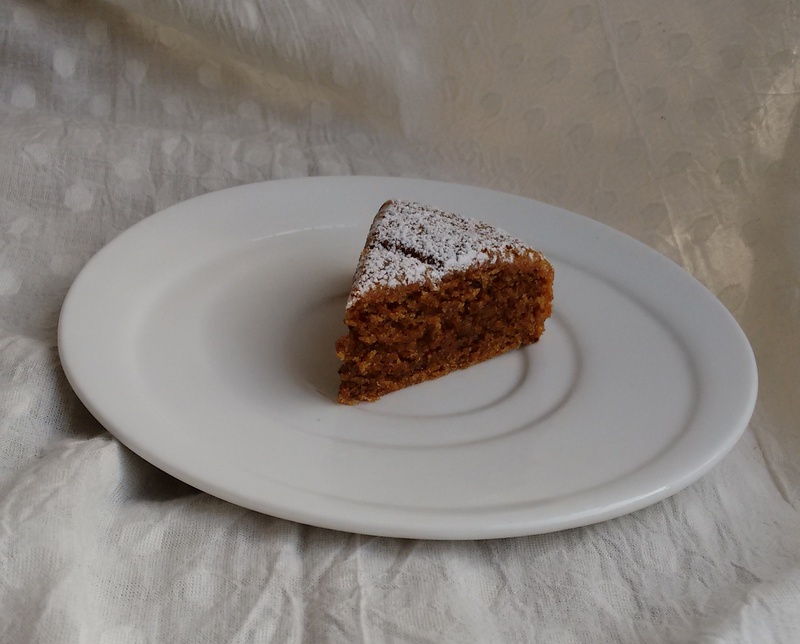 Cakes for me were synonymous with chocolate and vanilla, so when I was accidentally introduced to spices in a cake I wanted to experiment with them for sure. With my tried and tested vanilla cake recipe, I decided to go with cinnamon, my favourite. It’s a familiar taste for my family too. The earthiness and sweetness of cinnamon can sometimes be overpowering so added some cardamom powder to give it a well rounded flavour. 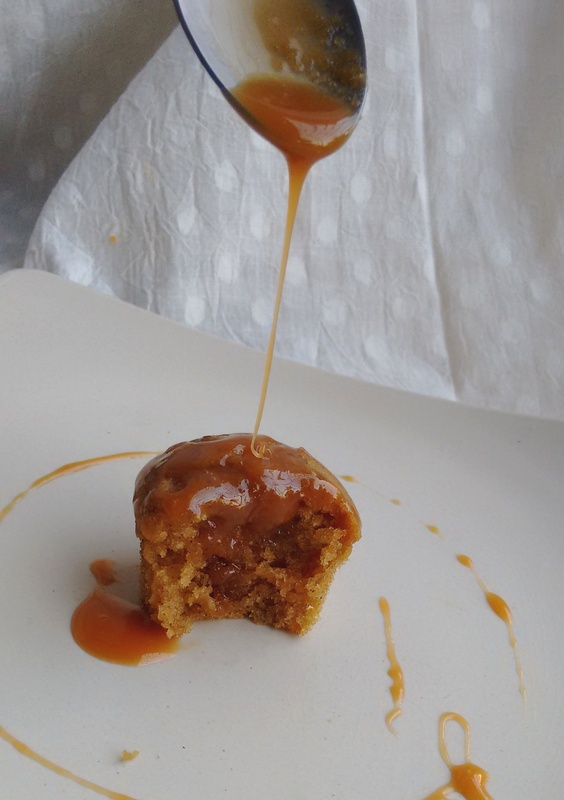 Organic jaggery has a distinct flavour of molasses which works very well with this. You can bake this for your grandparent’s birthday and they would definitely appreciate it. As for the kids . . . Avvi (my naughty 5 year old helper) was apprehensive at first, but gobbled up after staring at it for sometime. 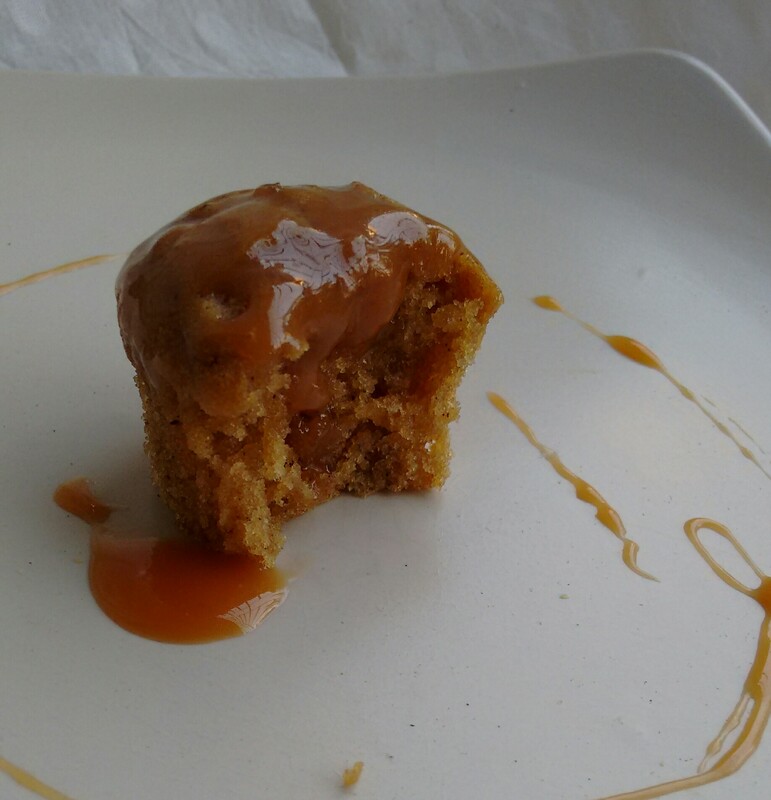 I topped these with Butterscotch sauce and it was a real treat. The recipe below is for a small batch as I was experimenting, but you can double the recipe easily. It’s my niece’s first birthday today and we all are not with her in Bangalore, but wishing her with these virtual cupcakes. Happy birthday dear !!! Mix well ingredients of each bowl and gently whisk the ingredients of BOWL 02 into BOWL 01 in two turns. Do not over mix the batter. Fill the cupcake liners till 3/4 th full. I have used mini cupcake tin and got 9 mini cupcakes. Bake at 170 Celsius for 15 to 18 mins. All ovens vary so check for timings accordingly. Cake is done when a skewer coming out clean. Cool on a rack and add frosting of your choice or eat it as it is. 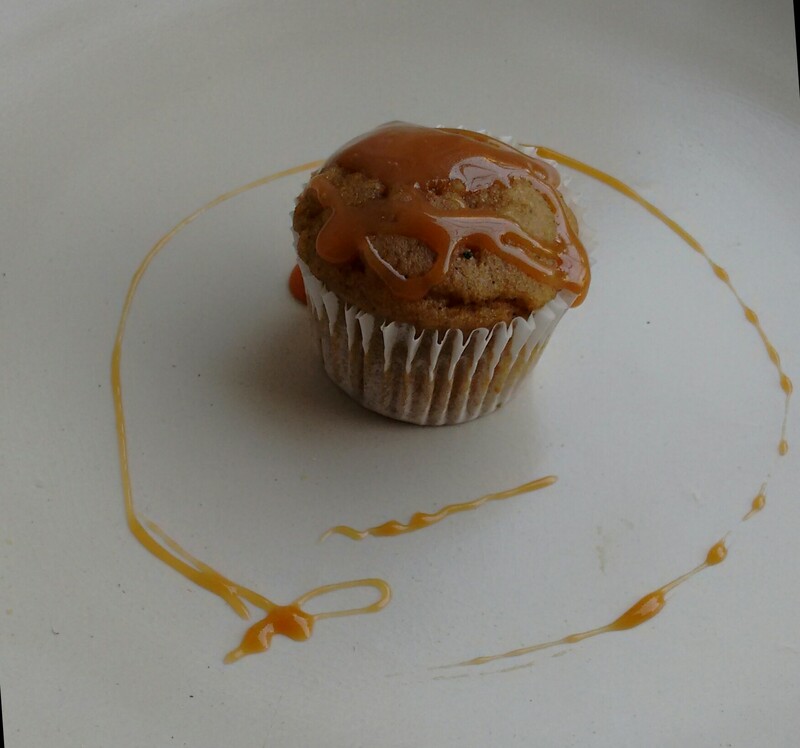 I have topped up my cupcake with Butterscotch sauce.